Esports love is in the air! The Overwatch League Finals are happening later this month and Dota 2's TI8 is just a month later, so lots of competitive gaming is going on. This is a good opportunity to have a closer look at why some esports seem to do better than others and to talk about some good and problematic examples of games trying to be esports. What Makes a Good Esport? First, let's have a quick look at what makes a video game an 'esport'. Not necessarily to become massively popular but to be successful in their own regard and to be a good experience all around. Watching a match needs to be exciting, having the peaks and valleys of action. Plus, it needs good camera controls, onscreen information, and a great replay system for people to enjoy and see all the information they want. Dota might be a super complicated game but at its core it's easy. Two teams try to destroy the enemy's castle (ancient). StarCraft? Kill your opponent's base. Counter-Strike? Shoot the other team. Super basic. Although the basics need to be simple, the execution needs depth, complexity, and plenty of room for skill and strategy. If we want people competing against each other, we want to see amazing things only the pros can do. Obviously, if a game is unbalanced it's hard for it to be competitive. It's not just about balancing game mechanics according to new metas though, the whole experience in dealing with other players, control setups (controller VS mouse), and cross-platform interaction (if available) need to be balanced too. The thing that really sets an 'esport' apart from a 'good game' is the audience. Football is the worlds biggest sport because it has the largest audience. With a large audience comes large events, sponsors, and prize pools. It doesn't need a massive audience but it does need one. If no one is watching it's just some people playing a game with each other. Now that we know 5 key points that make a good esport, here are a handful that have become relatively successful and popular. Some more than others but all still good in their own regards. It's impossible to talk about esports in general without mentioning Dota 2. 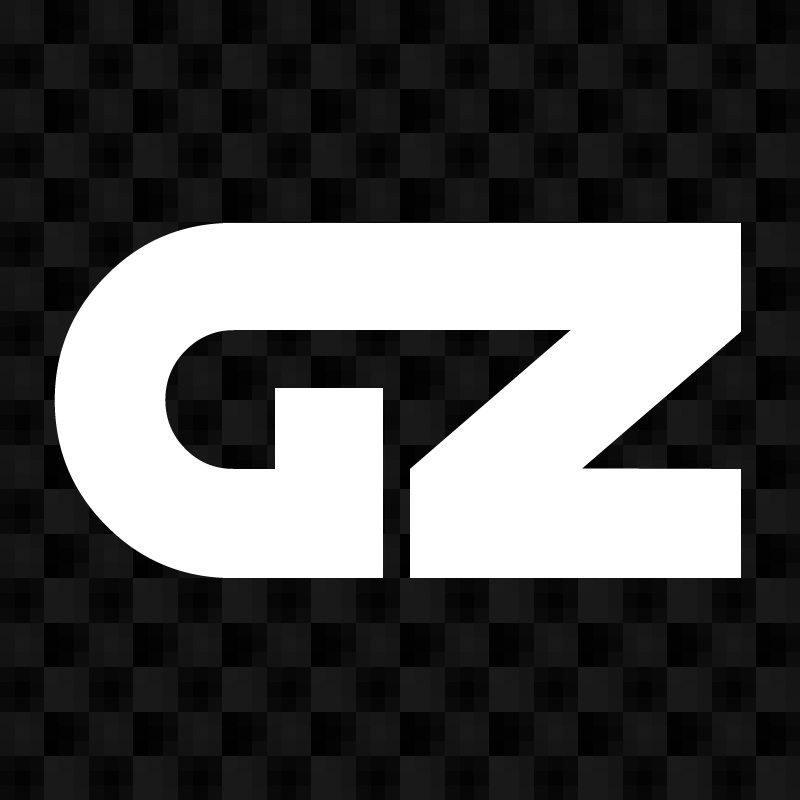 Frequent updates, new features, community events, massive prize pools, extensive community management tools like reporting and commending, along with one of the best replay systems in gaming, the entire game is built to the smallest detail to take into account the needs of an esport. Many FPS games have come and gone and almost as many have tried being esports. Doom, Unreal Tournament, Quake, and so many more had small or middling esports scenes but just couldn't keep up with Counter-Strike. By keeping it simple, no characters or special abilities and everyone gets the same choice of guns, it's all about the pure mechanical skills of the player. It was like that in the 90s and the formula hasn't changed, keeping it as the most balanced and skill-based FPS to date. Good spectator and replay systems help a lot too with various camera angles and a map view. An RTS is a type of game that can easily become an esport. Its competitive 1V1 setup can pit people with the same tools leaving their individual skill to be the winning factor. Even StarCraft wasn't looking like an esport though until the replay feature was added into the first game. Once that was added (although buggy at first), the audience for StarCraft exploded and the replay system has only gotten better. StarCraft 1 and 2 continuing to get updates a decade after release to balance new metas kept the game competitive too. I love Overwatch. I love playing Overwatch on console and PC. It's easy to understand the basics (6V6 people try to kill each other and capture objectives), plenty of room for skill, and a strong community behind it. However, Overwatch fails pretty badly on point 1 and 4 mentioned before. Firstly, there's no proper way to spectate a game. You can't save or download replays. Camera angles are super limited—no top-down view, no map, nothing else besides spectating individual players. This is neither fun nor easy for people to watch and doesn't provide enough information for live casters. Compared to Dota where you can check the map, in-game stat overlays, zoomed-in or zoomed-out camera angles, and of course every game is saved as a replay. Second, the game is not balanced everywhere in many different regards. 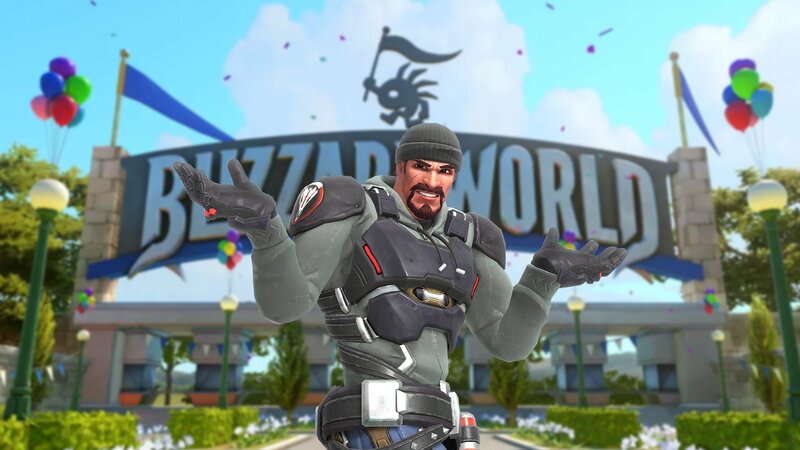 Not really talking about new metas or balance issues between heroes, but Overwatch simply isn't treated the same everywhere nor does it feel like a fair experience and it's kind of Blizzard's fault. The rampant amount of rage quitters and throwers on all platforms is a big issue. Games like StarCraft don't suffer from this because they are 1V1 games when played competitively. If your enemy quits, you win. In a team game, 1 person throwing out of 12 players and the whole match is no longer fair. Yes, it happens in Dota, but reporting bad conduct in Dota is swiftly dealt with, sometimes being told that action has been taken on your report within a few hours. I can say as someone who has reported many trolls and throwers in Overwatch, I almost never get any confirmation that action has been taken. People disconnecting is an issue too, but at least in Dota you can pause and wait for them to return. In Overwatch, someone being disconnected for 30 seconds can be game changing. Then there is Blizzard's mismanagement of the console versions. Competitive Overwatch is on PC, no doubt, but it still exists on consoles where the game balance is broken. Basic example, Pharah in the sky are harder to shoot with a controller compared to using a mouse, so Pharah is more powerful on console, but you can't have a nerfed Pharah on console because then people would say the console version is not as legit. However, Torbjörn and Symmetra turrets are weaker on console, even leading to issues like the Uprising event becoming harder on console because Torbjörn's turret doesn't work as well against the Omnics. Turrets being weaker is also a further buff for Pharah by the way. Developing a game on multiple platforms is a challenge and Blizzard should have taken this into account beforehand. Also, notably not even putting in a report feature on consoles until OVER A YEAR after release. If Blizzard didn't want to treat consoles equally then they shouldn't have a console version and if they didn't see these issues coming then it was shortsighted of them. This overall approach to consoles is creating a rift in the community and feeds more negativity into people's behaviour and perspective of Overwatch. I wish we could take the time that we put into putting reporting on console and have put that towards a match history system or a replay system instead. These issues, along with many others, have caused Overwatch to struggle as an esport and gain the dominance in the esports market it's been hoping to achieve. With the Overwatch League Finals happening later this month and Dota 2's TI8 just a month after, we can easily compare the esports differences. Not just about popularity, size, or money, as that would be unfair since Dota is just much older, but how they are handled and viewed as esports themselves. What's your favourite esports title to watch or play? Let us know in the comments!